I am not the biggest fan of the holidays, in fact you could almost say that I hate them. Okay, I hate the holidays. Everyone is stressed, trying to one up each other, and you get asked all of those weird questions that you brain does no need to think about. Thanksgiving on the other hand is about food. Food and football, which no one on the planet can complain about. 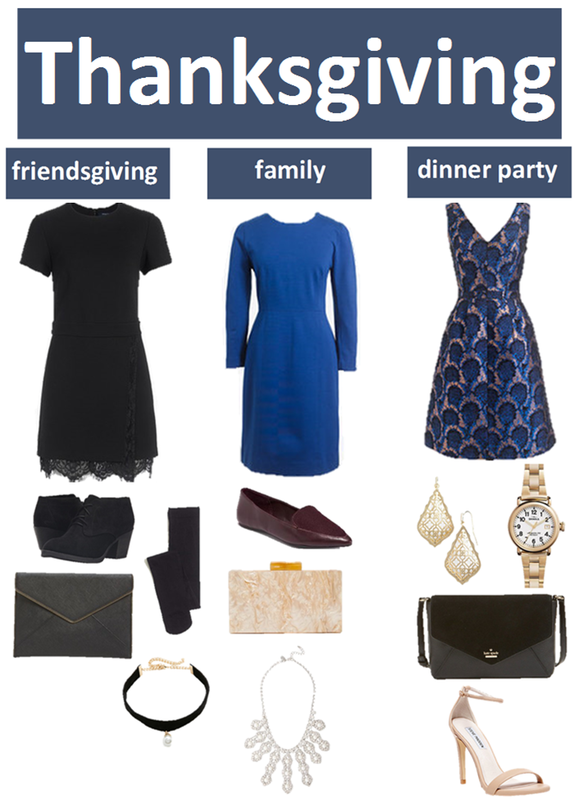 So you whip up a meal or two put on a cute outfit and there you go Thanksgiving. Not to mention you can watch a parade on the television in the comfort of your own home! Here are the first of many outfits for the beginning of the the the holiday season. Good luck my friends.